There's no mistaking that the decisions made in college will typically follow us into the real world. Fortunately, when it comes to establishing a college side hustle..that can be a really great thing! With all of the expenses of college, from tuition payments to housing, making some extra money here and there could never hurt any student. 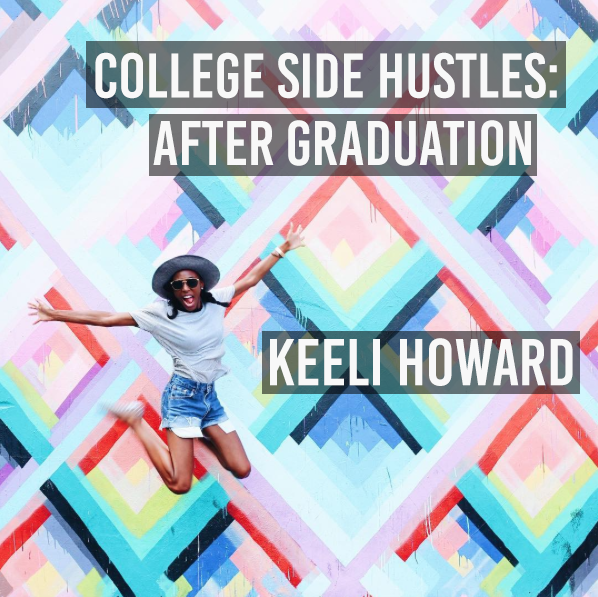 However, have you ever thought about how that side hustle could transition into something even more after graduation? In today's post I'm checking in with one of my favorite side hustlers that I just happened to graduate from Hampton University with back in 2014. We even ended up being roommates for a summer when we both had internships in New York City! I've always admired her amazing creativity and her great eye for photography. 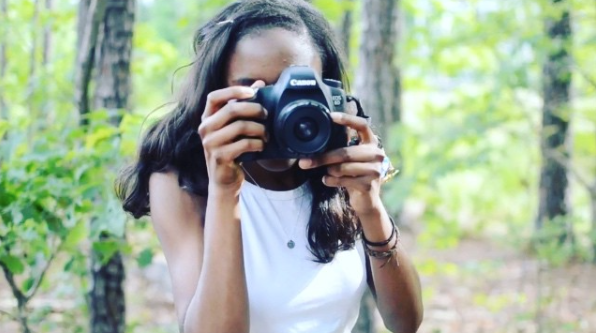 Keeli was not only able to take her talent and make it into her college side hustle, but photography is still a very big part of her life today! PM: When did you first decide to turn your talent into a side hustle? KH: Junior year, my photography class professor actually recommended that I start charging individuals on campus for my photography because he saw my talent. I used to show him my photos to get advice every time I shot, especially when I started charging, which was so helpful. PM: What was it like balancing your side hustle with college? KH: It was a tad difficult, especially during the end of senior year- trying to find the perfect locations, lighting and time in the midst of finals, preparing for a move and maintaining a social life. Sometimes people wouldn't show up for their shoot on time which was frustrating, but I really learned from it. The extra money did help with some bills and supported fun outings I wanted to do! I enjoyed alleviating my mom's wallet. PM: Have you kept up with your side hustle now that you’ve graduated? What role does it play in your life now? KH: Yes I have, more so in the warmer months because I now work a full time job. I have started branding more and using social media. That's how I was discovered for my first wedding shoot last September. My photography business plays a fun role in my life. I work my full time job that I love but photography is my favorite hobby and a passion I love, that I just happen to make a little money from. I love that Keeli was able to transition her favorite hobby/side hustle into a real business after graduation! 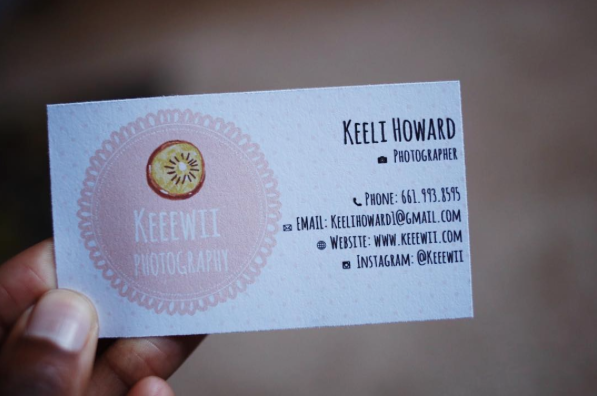 Be sure to follow her on Instagram and check out her site Keeewii.com to view her awesome work.